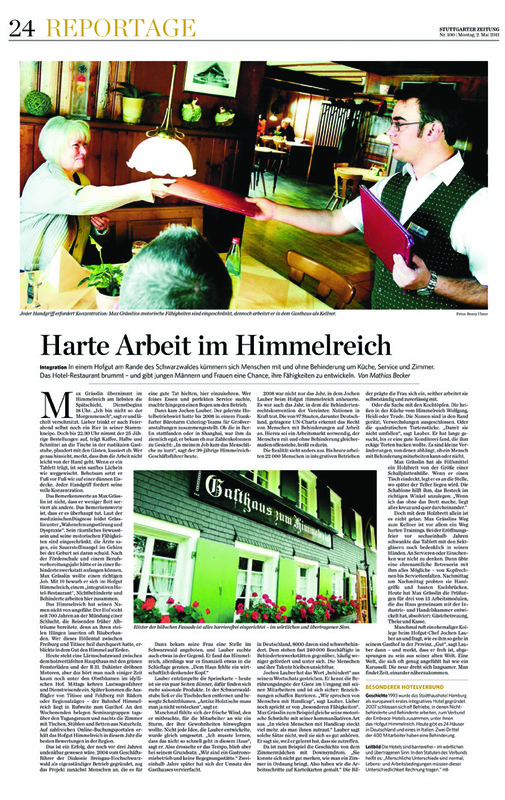 Here is my lastest publication in the daily newspaper 'Stuttgarter Zeitung'. Again about the 'Hofgut Himmelreich'. For more information about the background and story etc, please have a look below.